In the Makers & Brothers pop-up shop in Dublin before Christmas, I found a whiskey tumbler made by Jerpoint Glass in Kilkenny. It had remarkable heft - heavier than any other glass I've held - handy, perhaps, for working some bicep curls into one's drinking routine. 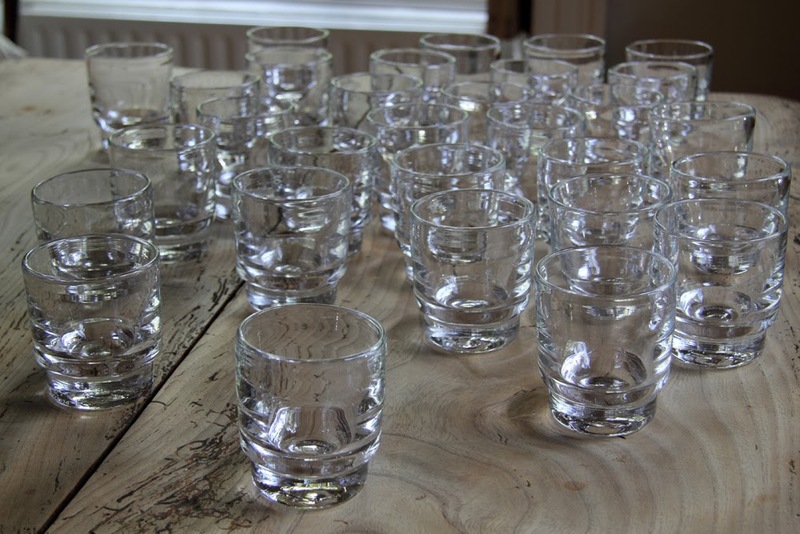 I love glass as a material - it's not just an enclosure for conveying whiskey from shop to home. The look and feel of the bottle while pouring is part of the enjoyment of consuming whiskey. 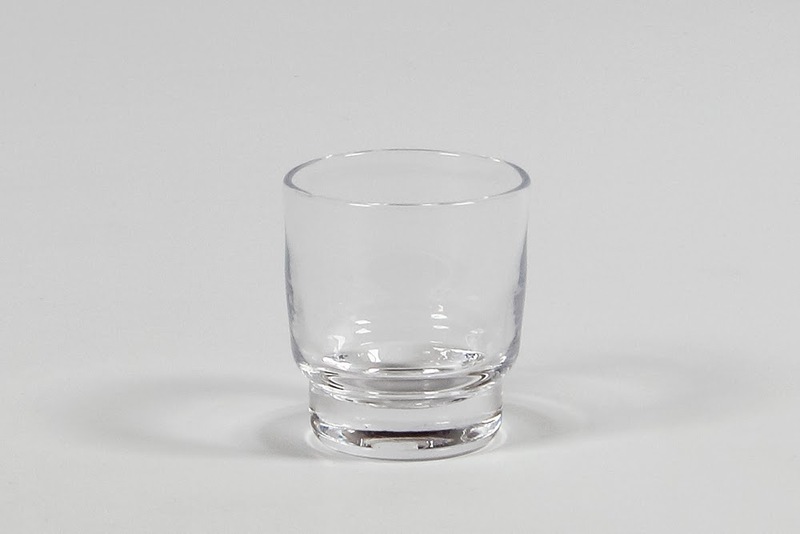 A tumbler that fits the hand and the mood elevates and extends the experience of drinking. With the proliferation of new distilleries and growing interest in whiskey in Ireland I expect we will pay a lot more attention to the theatre of spirit consumption. The whiskey enthusiasts I know experiment a lot with glassware and are always open to road-testing a new beaker in pursuit of libatious transcendence. A while back, Makers & Brothers were commissioned by Jameson Black Barrel to design and produce a custom batch of 100 Irish-made whiskey tumblers. They started with Jerpoint's version, tweaking it to create a form slighter to the eye yet retaining that weightiness. Jerpoint's craftsmen then made these tumblers in the traditional way, by hand-blowing molten glass. Those first hundred were given away to some lucky sods but more have now been forged by Jerpoint and are available to the world from the Makers & Brothers website at €34 a pop.